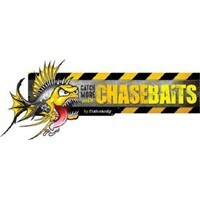 These bright yellow hookbaits are infused with two of Carp angling's most proven additives. 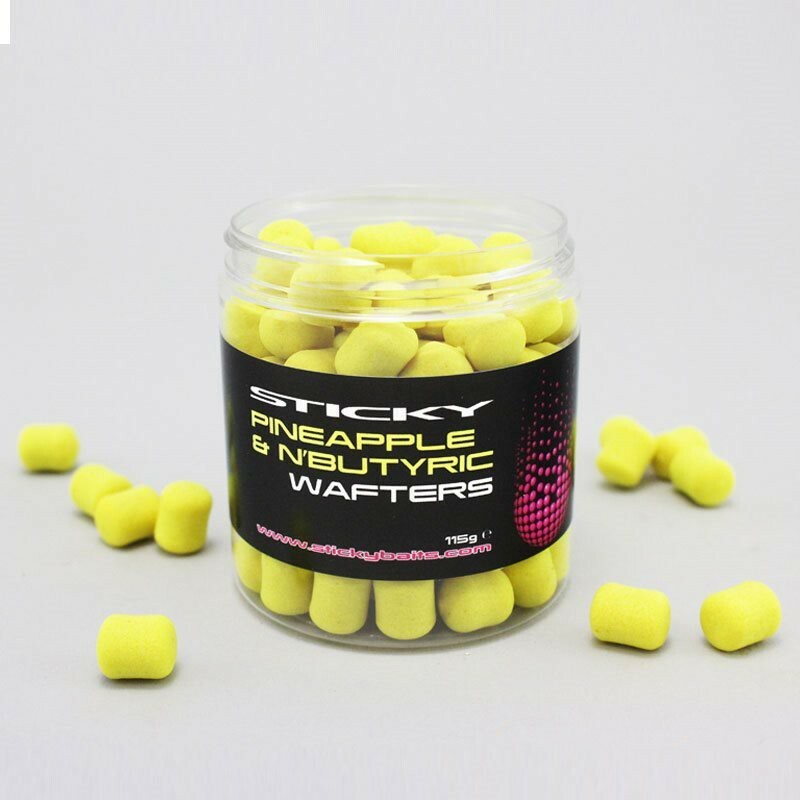 And, after all, whose Fluoro Range would be complete without a good old Pineapple & N'Butyric Hookbait?The esters from the pineapple flavour work synergistically with the n'butyric acid, creating a time old attractor package that Carp simply can't resist. N'butyric acid is a carboxylic acid with a short carbon chain. 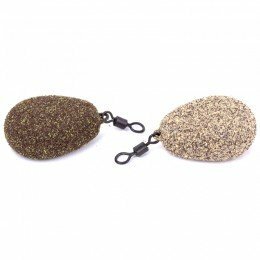 In simple terms, it means it is incredibly soluble in all water temperatures and Carp can detect it at even the lowest of levels.The carefully balanced, needle-friendly wafters will slowly sink under the weight of the hook. 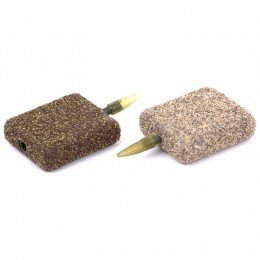 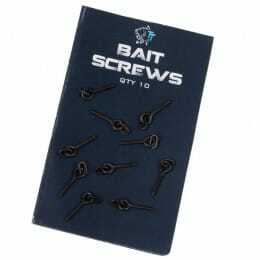 For anyone unfamiliar with the principal, the Sticky Baits Pineapple & N'Butyric Wafters perfectly counteract the weight of your rig, leaving a critically balanced bait that will fool even the wariest of Carp.These can be a great way of scratching out a bite on an otherwise unproductive day, the perfect emergency yellow hookbaits. 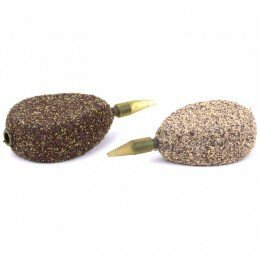 A proven winner and winter favourite, these are great fished as singles of over a scattering of boilies.Available in 115g tubs.